SSHFP is SSH Fingerprint in the DNS. Before newer versions of Microsoft Windows, there was only PuTTY like applications to SSH from Microsoft Windows computers. Newer versions officially has Ubuntu Terminal, which needs to be configured. As from Android, there is Terminux application. It is obvious that Mac has iTerm2 and Terminal and GNU/Linux has Terminal. So, nobody should have trouble to use SSHFP. In our older guides we discussed how to deploy DNSSEC. This Tutorial Must Be Tested on Development Server to Learn Before Deploying on Production Server. Here is How to Configure and Setup SSHFP. It is a serious matter to deploy. 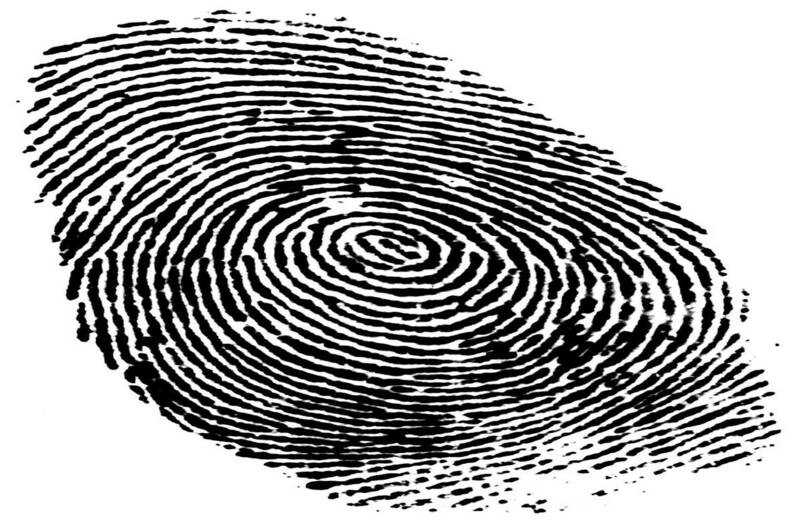 SSHFP record has three things – algorithm, fingerprint type and the fingerprint in hex. There are four algorithms defined in SSHFP – RSA, DSA, ECDSA and Ed25519. Two fingerprint types are SHA-1 and SHA-256. Using Ed25519 in SSHFP record probably better and using fingerprint type SHA-256 is practical. The authenticity of host 'thecustomizewindows.com (big string)' can't be established. ECDSA key fingerprint is <another string>. Are you sure you want to continue connecting (yes/no)? The authenticity of host 'thecustomizewindows.com (big string)' can't be established. ECDSA key fingerprint is <another string>. We hit yes as no normal human checks the fingerprint. That is the point where it is possible to have Man-in-the-Middle attack. The authenticity of host 'thecustomizewindows.com (big string)' can't be established. ECDSA key fingerprint is <another string>. Matching host key fingerprint found in DNS. Are you sure you want to continue connecting (yes/no)? Many of the premium DNS supports DNSSEC and SSHFP. In real, you need to read their instruction. This Article Has Been Shared 6276 Times! There are various intrusion prevention software available to prevent brute-force attacks. Here is How to Install, Configure PyFilter to Control Illegitimate SSH Login Attempts. Cite this article as: Abhishek Ghosh, "Configure and Setup SSHFP : SSH Fingerprint in the DNS," in The Customize Windows, April 28, 2018, April 21, 2019, https://thecustomizewindows.com/2018/04/configure-and-setup-sshfp-ssh-fingerprint-in-the-dns/.